The patient staff at this bar can demonstrate how much they appreciate their visitors. 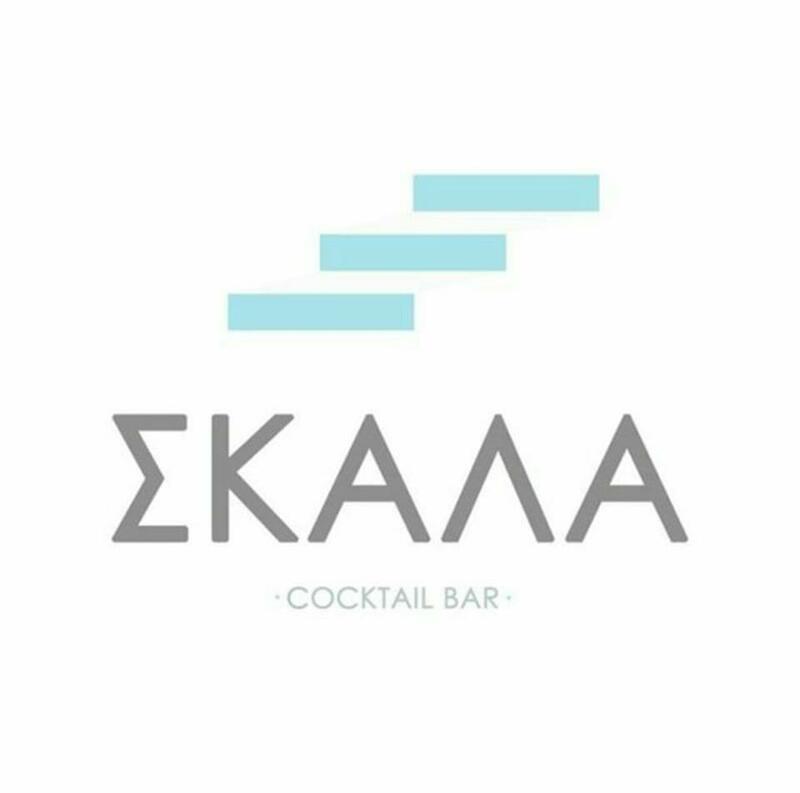 SKALA Cocktail Bar has got Google 4 according to the guests' opinions. Very rude staff, unprofessional behavior. We can't get everything. Beautiful sight, bad mojito. Overpriced. 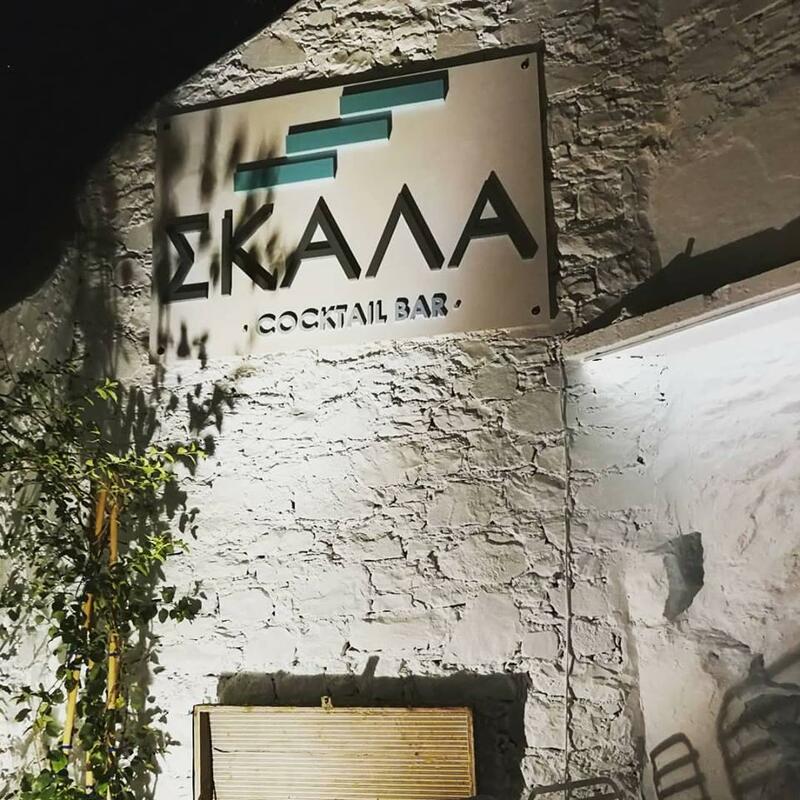 Skala is a great place for cocktails. The music is really nice, as well as the drinks, and the prices are reasonable for a greek cocktail bar. The staff was very polite and we were seated immediately even though the place was full. I would definitely go back.